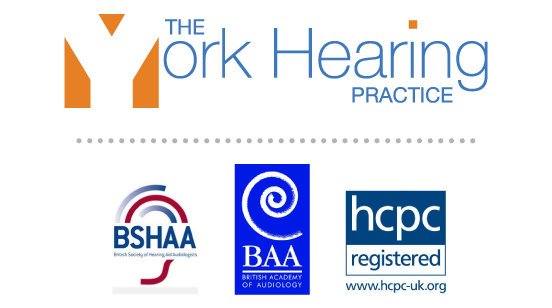 With everything that one hears in the press, I was pretty sure that ATW funding for hearing aids had been restricted. However, Terry got an approval. Terry first contacted the Department of Work and Pensions directly (online) about ACCESS TO WORK GRANT. That’s to help people at work where their NHS hearing aids are not helping enough. Only 2 days later, he was asked to get 3 private quotes and also to request hearing test results from his NHS audiology department (this incurred a small fee). This all took some time. 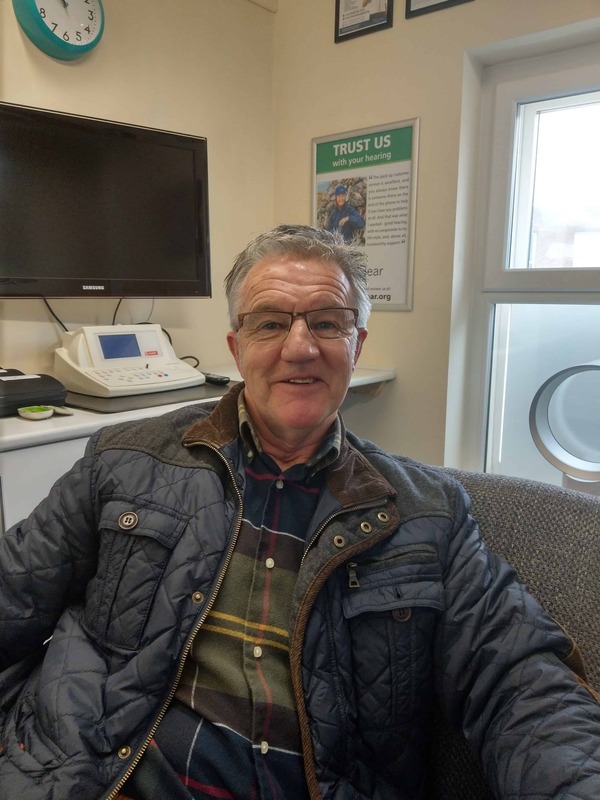 Terry was asked to return to the NHS audiology department to see how his NHS hearing aids could be improved. At this appointment, Terry was told that the NHS aids were just as good as those he was then trialing from us. He challenged this, stating that the private hearing aids were much better in almost all environments. He forwarded all this information and received confirmation that funding was available in this case. Then that offer was withdrawn. Terry appealed on the basis that he had already been told he would get the grant. This was accepted. 5/7ths of the cost was awarded. Start to finish about 19 weeks.